It’s finally here! The weekend we’ve been hyping you for weeks now. 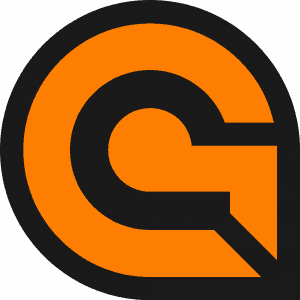 Two major Tulsa conventions are here with OKgamers bringing you gaming at both. Let’s get to the details. 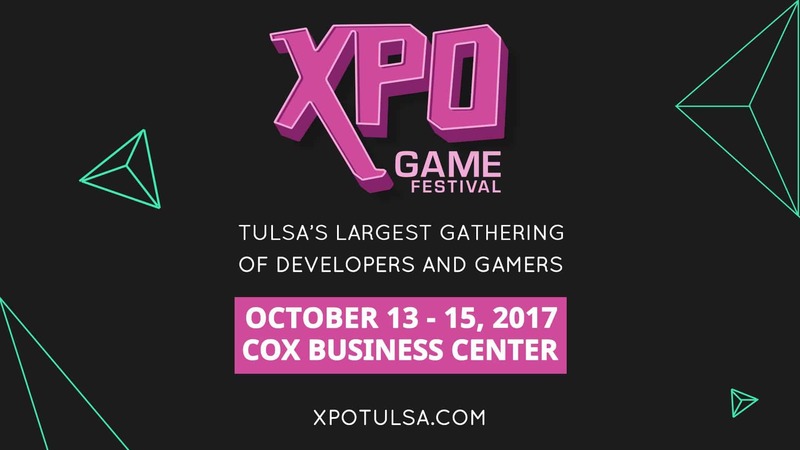 XPO Game Festival is bringing all things gaming to Tulsa this weekend. 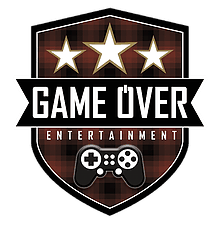 This event features PC and console free play and tournaments, laser tag, a retro arcade lounge presented by OKgamers, VR, tabletop, cosplay, live video game music and dozens of panels with game developers and industry experts. Don’t forget to sign up for the incredible eSports tournaments including League of Legends, Overwatch, Hearthstone, Rocket League, Halo 5, Super Smash Bros. 4 and Marvel vs. Capcom: Infinite. 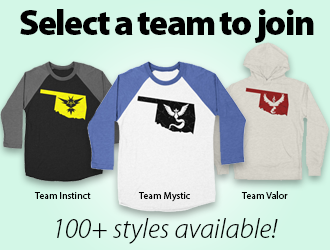 No Oklahoma gamer should miss it! Learn more. October is an awesome month for gaming in Oklahoma. 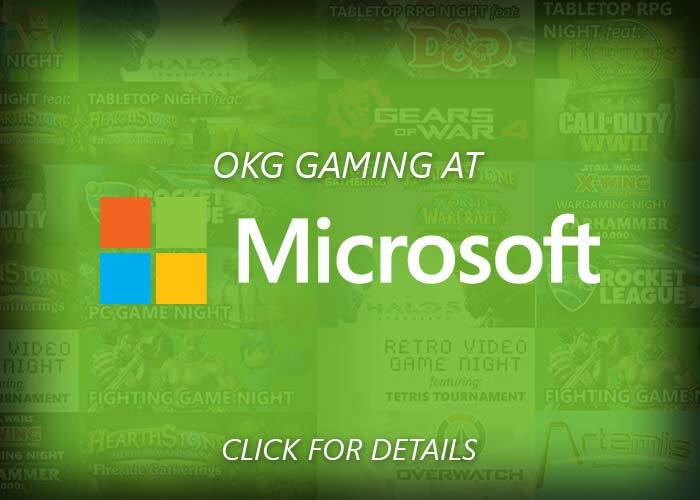 Some of your friendly OKgamers staffers have been working very hard to bring you some fantastic events this month, including charity gaming this weekend and not one but two conventions the week after! Gear up for 24 hours of tabletop gaming for kids in need. The fourth annual Extra Life at Game HQ is this Friday through Saturday in Oklahoma City. Gamers will have the opportunity to play Dungeons & Dragons, board games, Heavy Gear Blitz, Pathfinder, Artemis and tournaments while raising money for the Children’s Hospital Foundation. Most games are free to play with raffle tickets and food available for purchase. Learn more and even if you can’t make it, you can always donate here.